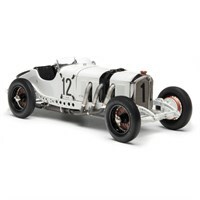 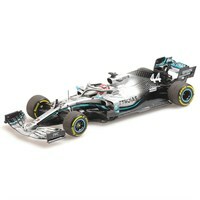 Buy all the latest Mercedes F1 diecast models from Diecast Legends. 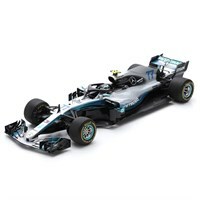 Minichamps 1:43 diecast model of the #77 Mercedes F1 W10 as driven by Valterri Bottas in the 2019 Formula One season. 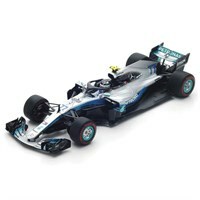 Minichamps 1:43 diecast model of the #44 Mercedes F1 W10 as driven by Lewis Hamilton in the 2019 Formula One season. 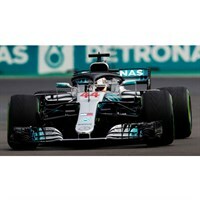 Minichamps 1:43 resin model of the #44 Mercedes F1 W09 as driven by Lewis Hamilton in the 2018 Abu Dhabi Grand Prix Practice. 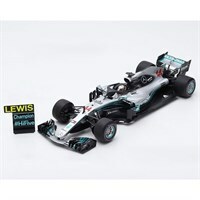 Minichamps 1:43 resin model of the #44 Mercedes F1 W09 as driven to victory by Lewis Hamilton in the 2018 Abu Dhabi Grand Prix. 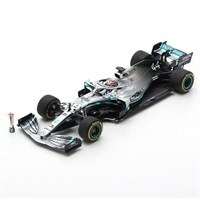 Minichamps 1:43 resin model of the #44 Mercedes F1 W09 as driven to victory by Lewis Hamilton in the 2018 Brazilian Grand Prix. Spark 1:18 resin model of the #44 Mercedes F1 W09 as driven by world champion Lewis Hamilton in the 2018 Mexican Grand Prix. 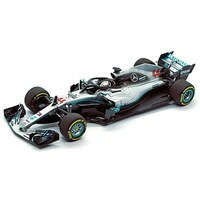 This model comes complete with the #HiFive pit board. Spark 1:43 resin model of the #44 Mercedes F1 W09 as driven by world champion Lewis Hamilton in the 2018 Mexican Grand Prix. 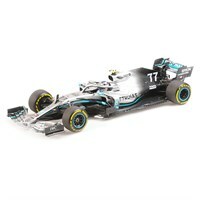 This model comes complete with the #HiFive pit board. 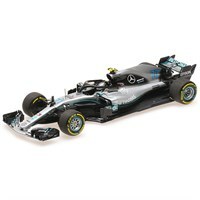 Minichamps 1:18 diecast model of the #44 Mercedes F1 W09 as driven by world champion Lewis Hamilton in the 2018 Mexican Grand Prix. 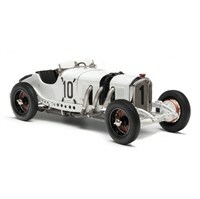 We are offering this Mexico version after the sell-out of the 'standard' version under our code PG180044. 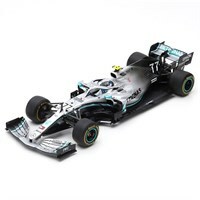 Spark 1:18 resin model of the #77 Mercedes F1 W09 as driven by Valtteri Bottas in the 2018 Chinese Grand Prix. Spark 1:43 resin model of the #77 Mercedes F1 W09 as driven by Valterri Bottas in the 2018 Chinese Grand Prix. 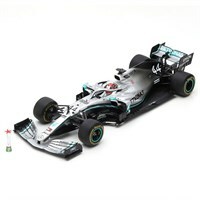 Minichamps 1:18 diecast model of the #77 Mercedes F1 W09 as driven by Valterri Bottas in the 2018 Formula One season. 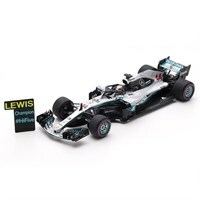 Minichamps 1:18 diecast model of the #44 Mercedes F1 W09 as driven by Lewis Hamilton in the 2018 Formula One season. Minichamps 1:43 diecast model of the #77 Mercedes F1 W09 as driven by Valterri Bottas in the 2018 Formula One season. Minichamps 1:43 diecast model of the #44 Mercedes F1 W09 as driven by Lewis Hamilton in the 2018 Formula One season.